Yacht Broker Monnickendam is the first Sentijn specialist in the Netherlands. Daan Hamburger has a wealth of experience with this sailing ship: he has made several trips on the classic Sentijn 37 to the Channel Islands, London, St. Malo and the German Wadden Islands. 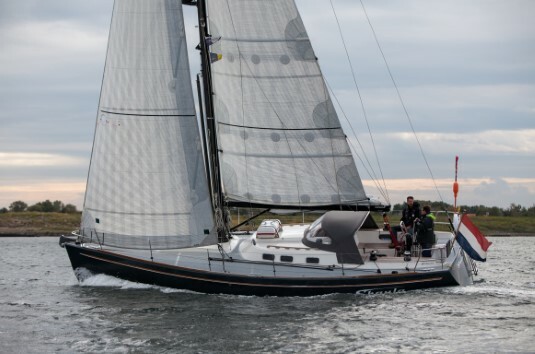 Since 2018 Yacht Broker Monnickendam is the sales representative for OceanPeople Yachts (Paul Matthijssen and Yvonne Kuijpers) and the Sentijn 37IQ. Are you interested in this beautiful seaworthy ship? Call Daan Hamburger for inquiries or make an appointment for a trial run. The Sentijn 37IQ is available from from Herkingen on the Grevelingen in Zeeland or on the classic Sentijn 37 from Monnickendam on the Gouwzee. According to standards of Lloyds, the basis of the Sentijn 37IQ is a very strong construction. The hull is made of vinylester, which is stronger than GRP, scratch resistant and, very important, insensitive to osmosis. For the construction vacuum injection is used. This Dutch technique produces a light and strong body because the resin can be accurately dosed. The hull has an Airex foam core that provides stiffness, strength and isolation. 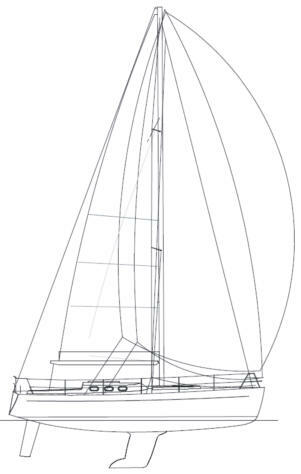 The keel is of lead, L-shape with a deep center of gravity, which ensures a favorable initial stability and righting ability. 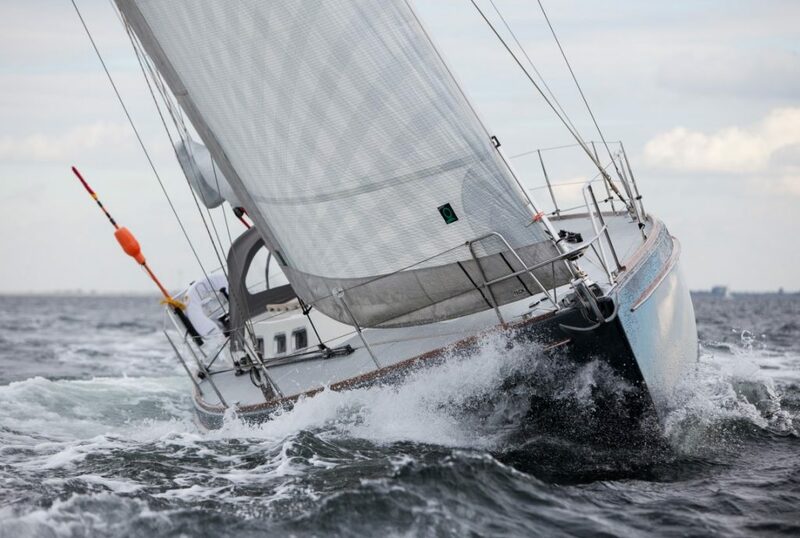 The keel is fixed to a laminated galvanized steel keel frame that also supports the mast. The Sentijn 37IQ can be sailed by a small crew but the spacious cockpit van host up to 7 people. There is no bridge deck which makes the entry to the cabin easy. The ship sails comfortably, fast and in close hauled layline particularly high. It navigates very light and is easy to maneuver under sail and on the engine. All trim functions can be controlled from the cockpit. The chain plates have been placed as far as possible to the outside of the hull, which gives a better distribution of forces on the hull and in combination with the keel frame, the construction is very strong. The rigged mast has a 9/10 rigging of Dyform. The Sentijn has a comfortable spacious cockpit with wide side deks without obstacles. In the peak an electric anchor winch is mounted below deck and also the drum of the furling jib. On the bow solid anchor fittings are installed with a Bruce anchor. There is also a possibility for a carbon bowsprit to use a gennaker. The interior is spacious and light. 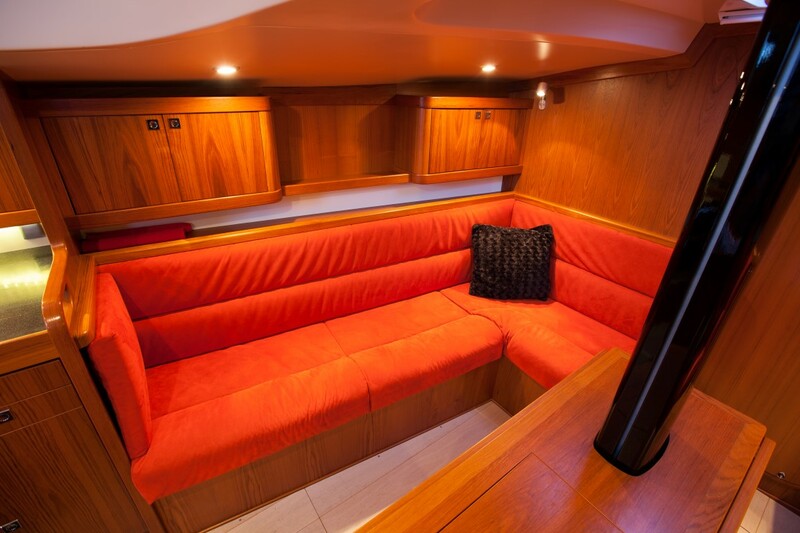 Below deck, the Sentijn 37IQ has plenty of storage possibilities, a spacious navigation corner and a saloon. 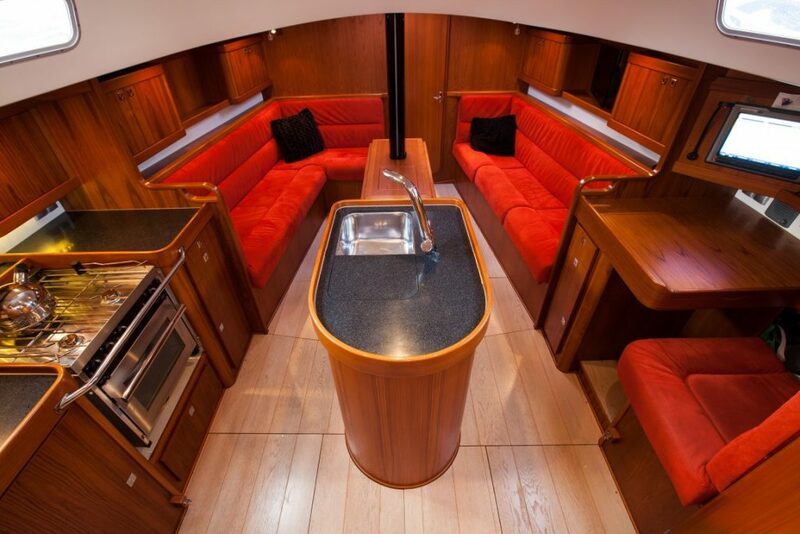 The functional kitchen island in the middle of the yacht, gives a lot of space. Showering on board is possible in the large wet room. Diesel and water supplies provide a large range. The engine is easily accessible and the battery capacity is generously sized. A lithium battery system can be installed. The four-cylinder Volvo Penta 40 HP engine drives a sail drive with three-bladed folding propeller. 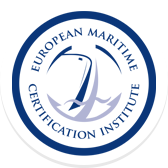 The philosophy of the builders is that Sentijn ships are as complete as possible. The standard version is delivered with with a teak sanding frame, teak in the cockpit, a steering wheel, hot and cold running water, refrigerator, VHF radio, wind / log / depth sounder, antifouling, LED lighting interior, LED navigation light, 3-burner gas stove with oven, oversized winches and deck fittings and much more. Do you want a custom layout, additional storage space, other types of wood or colors, a wet cell, wind pilot, cutter rigging, fixed spray hood, washing machine or water maker? Each Sentijn is built according to the wishes of the owner. Conclusion: surprise yourself by this solid, beautiful and fine sailing yacht. Contact us for more information or make an appointment for a trial run.